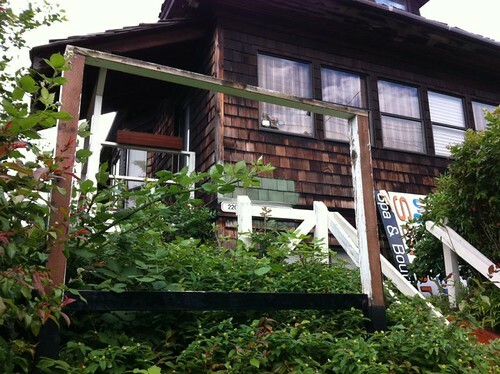 Urban Oasis Salon closes: The Urban Oasis Salon, 2209 Eastlake Ave. E., has closed. Annette Lance, who owned the salon, said it was just getting too expensive to keep it going. Lance has moved to a new salon, Skin Sense, on Queen Anne. You can get in touch with Lance by calling the Urban Oasis phone number: 206-328-8161. Public meeting on preparedness: The Eastlake Community Council is sponsoring a public meeting on preparedness at 7 tonight (Monday, June 13) at TOPS@Seward School, 2500 Franklin Ave. E. Topics will include preparing for emergencies, crime prevention and Seattle Police plans for the Fourth of July. Seattle Police officers are expected to be at tonight’s meeting to discuss the Fourth. 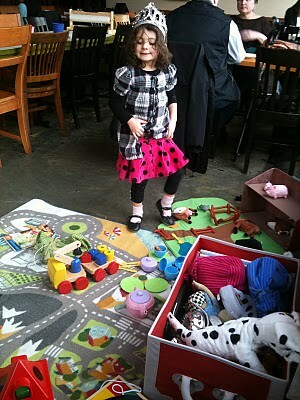 Louisa’s loves kids: Louisa’s Cafe Bakery was among the kid-friendly Seattle restaurants profiled last week by the Seattle Times’ Nancy Leson in her All You Can Eat blog. Leson noted that dining out options are much broader for today’s kids than they were when she was a youngster. Alcena Plum, owner of Louisa’s, recently made Wednesdays into Family Night. Kids’ items are half-off and there are toys, art and games for youngsters. For mom and dad, there are $5 glasses of wine. NYTimes loves Tako Truk guys’ new restaurant: Madison Park Conservatory, the restaurant launched by the Tako Truk guys — chef Cormac Mahoney and Bryan Jarr — received favorable comments in a New York Times piece on Sunday. Frank Bruni, former New York Times restaurant critic, ate at restaurants in Seattle and the San Juans. He called Madison Park Conservatory “an excellent recent arrival to the shores of Lake Washington.” Bruni said he had an “unforgettable brunch” at the restaurant. Mahoney and Jarr operated Tako Truk, a street-food, summer-only eatery, out of the kitchen and front door of the 14 Carrot Cafe in 2009. This entry was posted in Uncategorized on June 13, 2011 by cdmilton.